**Thank you for being an All-Content Member of Jenni's website! 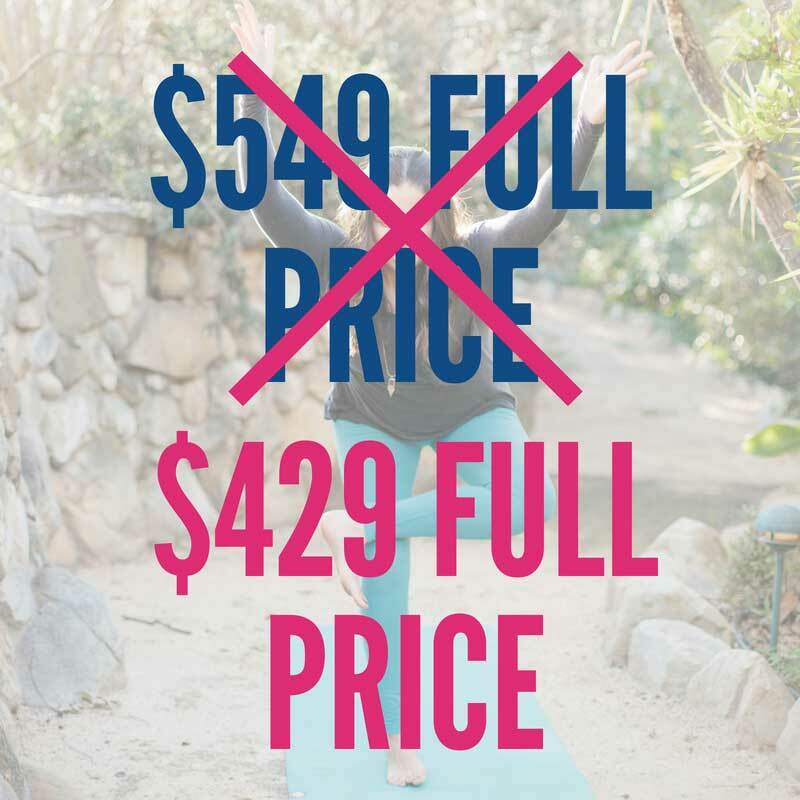 This training, along with How to See & Teach Movement for Yoga Teachers, are the only 2 offerings that are not included in the All-Content Pass, BUT you do receive a special discount on them! 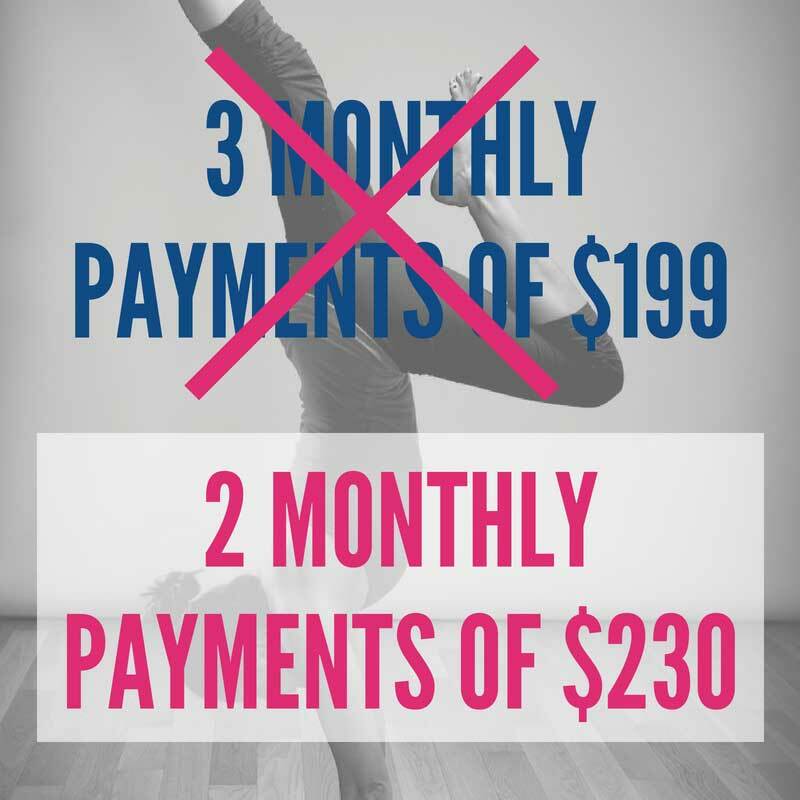 As an All-Content Member, you receive a $120 discount (or 22% off) on each training. See pricing below! Design amazing & effective yoga & movement classes that incorporate a science-based approach to asana. The conversation in the yoga world is changing. Learn how to apply the newest insights from movement science to your yoga teaching in digestible and easy-to-understand terms. Keeping Your Yoga Teaching Current: An Evidence-Based Approach to Asana, Alignment, & Yoga Anatomy is an in-depth online training for yoga teachers and interested students. make your yoga practice and teaching even more effective. If you're interested in shedding the many outdated myths about the body that hold us back in the yoga world and embracing effective, new-paradigm approaches to mobility, asana, and movement that are truly evidence-based, this training is for you! Video 5: What Does Injury Prevention Mean? Video 2: Is Passive Stretching Bad for Us? Total video run-time: approximately 9 hours. Broaden your beliefs about the body & movement. Become a movement science-informed yoga teacher. Qualifies as Continuing Education Hours Through Yoga Alliance. pick up where your 200/500-hr teacher training left off!